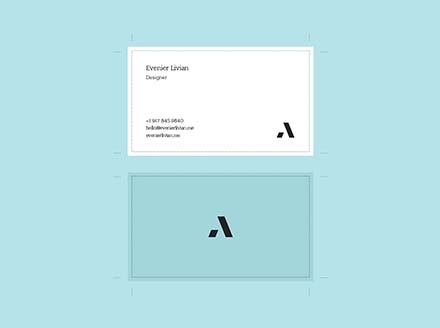 Are you looking to get your business a stunning looking business card that attracts the right set up people but lacking inspiration? 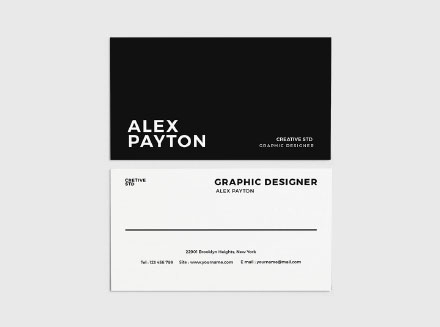 Then look no further than this space. 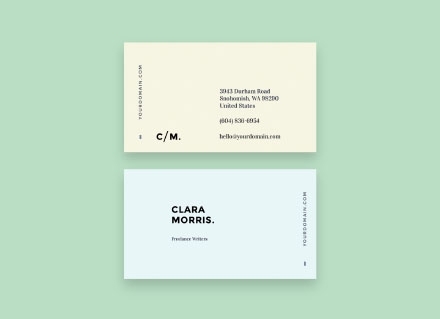 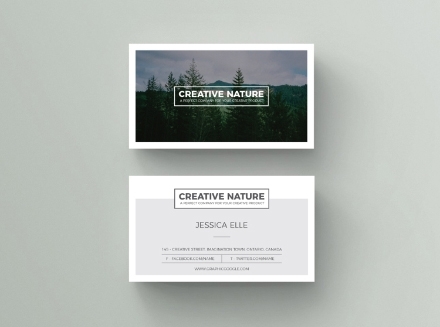 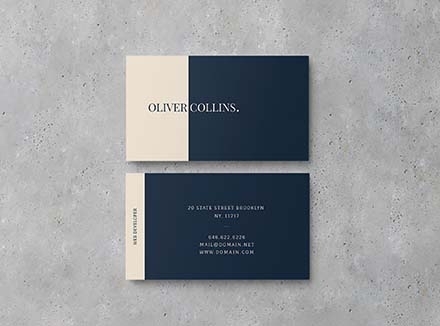 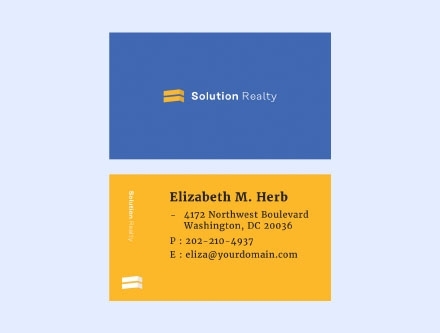 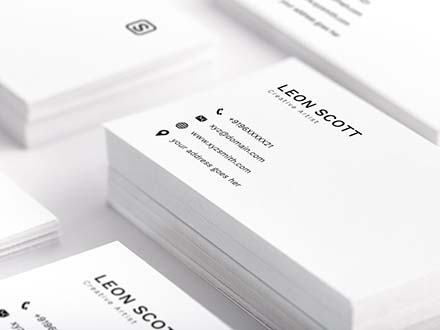 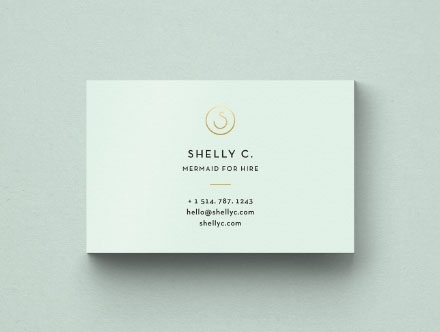 We have compiled a very interesting list of the best business card templates for you. 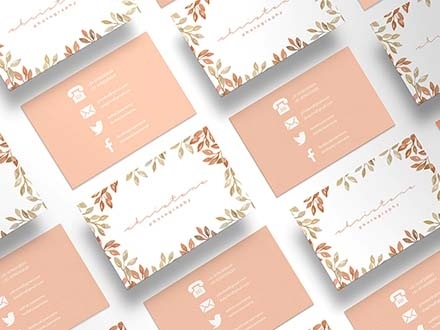 These templates are free to use as well, and help you design a professional looking business card in no time without the help of a graphic designer. 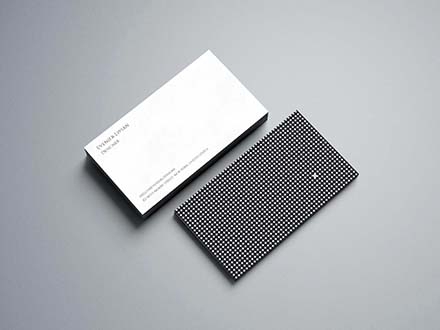 Check through, pick the one that suits your need and get inspired.